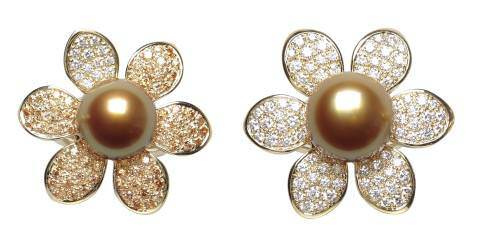 Jewelmer is the only pearl producer in the world that has successfully produced pearls with a rich, natural golden color. 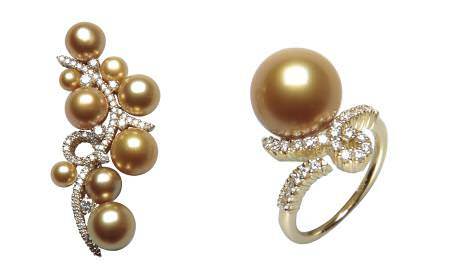 Through decades of research and biotechnology, Jewelmer was able to perfect the breeding process that produces gold-lipped Pinctada maxima pearl oysters capable of growing large, lustrous, golden pearls. 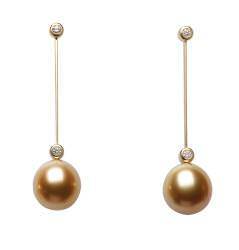 This deep gold color can only be found in South Sea pearls produced in the Philippines. 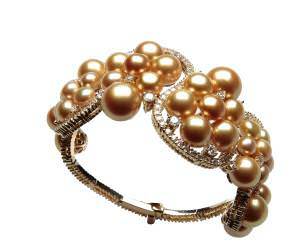 European design sensibility and Filipino passion come together to produce pearl jewelry of the finest kind. Inspired by nature, each piece is a product of east and west working together on such a delightful material, pearl lovers are bound to be always surprised. A team of Italian, French, and Filipino artists draws inspiration from a multitude of sources and creates exquisite designs that enhance the beauty of each pearl. 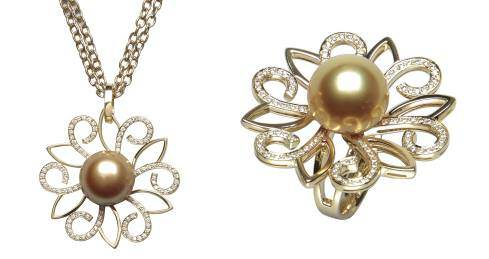 These designs are then executed by highly-skilled Swiss and Filipino goldsmiths and artisans. Furthermore, Jewelmer provides a Certificate of Authenticity with every purchase of its pearls, a guarantee that the pearls purchased are natural, and were neither treated nor chemically enhanced. In the face of globally dwindling natural resources, Philippine pearl farmers give back to Mother Nature and become stewards of marine life. Thus, Jewelmer is committed to a unique kind of pearl farming: a non-extractive, environmentally sound process, which ensures that nature remains protected and unexploited.